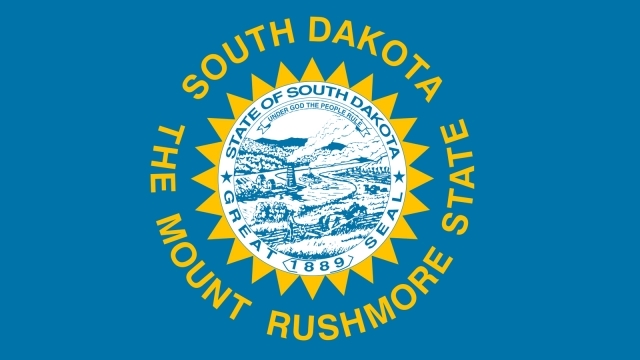 Today, HRC and the ACLU of South Dakota, gave South Dakota lawmakers a dire warning to stop a vehemently discriminatory bill that would make the state the first in the nation to pass a law attacking transgender children. Threatening the state’s reputation and economic future, H.B. 1008 is dangerously close to becoming law and could lead to a national outcry against the Mount Rushmore State. Already passed through the House of Representatives, the extreme legislation is scheduled for a hearing tomorrow morning in the Senate Education Committee. HRC and the ACLU of South Dakota have repeatedly called on lawmakers to stop the attacks on transgender children. While H.B. 1008 is dangerously close to becoming law, two other anti-LGBT bills have also passed the South Dakota House of Representatives this year and a fourth anti-LGBT bill has been introduced. H.B. 1008 would prevent transgender youth in public schools from using restrooms and other facilities consistent with their gender identity. It would put South Dakota school districts at risk of losing federal funds under Title IX, forcing them into an untenable position of choosing between state and federal law. It would also tie the hands of school administrators and teachers who would no longer have the flexibility they need to find workable solutions in coordination with transgender students and their parents.